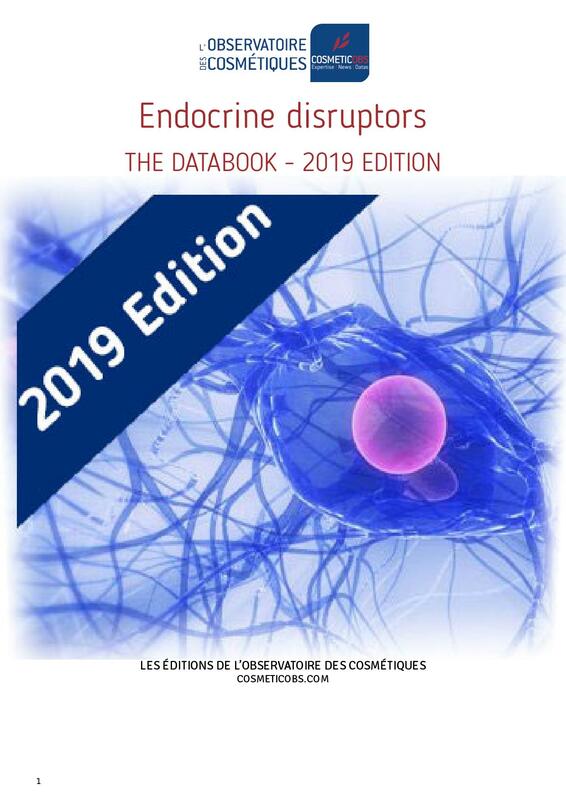 Discover our e-books available in french and english for the general public and/or the cosmetic field professionals, in PDF formats. 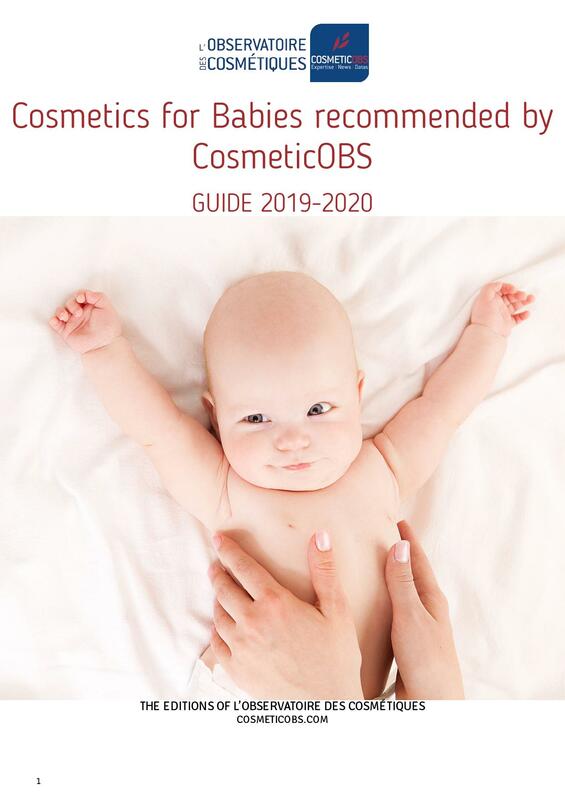 CosmeticOBS used all its long-developed and proven expertise to test, assess, and recommend the best baby products. 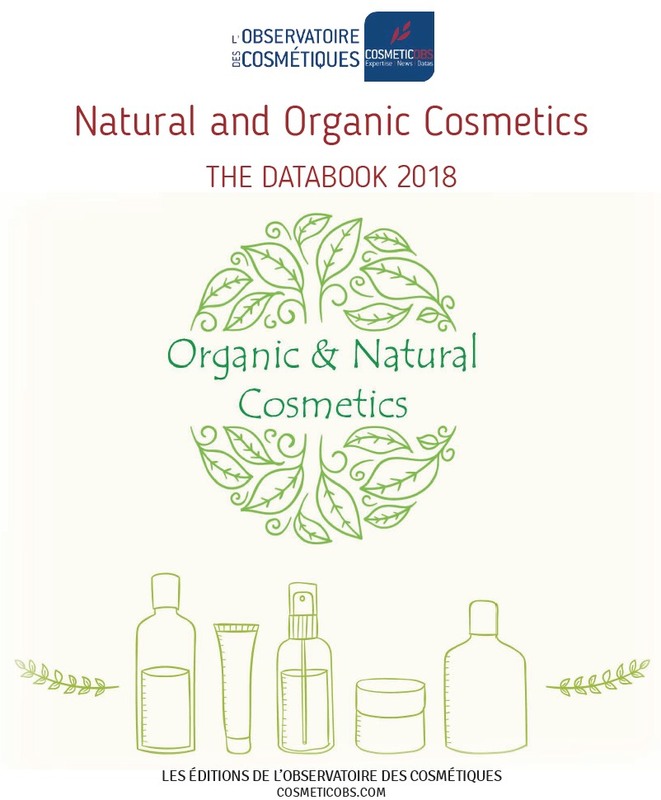 Out of the 79 brands tested, only 57 have one of their products (sometimes several) mentioned in this e-book to guarantee the quality of the products at stake. Our very selective choice was made independently and professionally on the basis of demanding and transparent criteria, and it is accompanied with recommendations for use for the best effect. English version - PDF format. 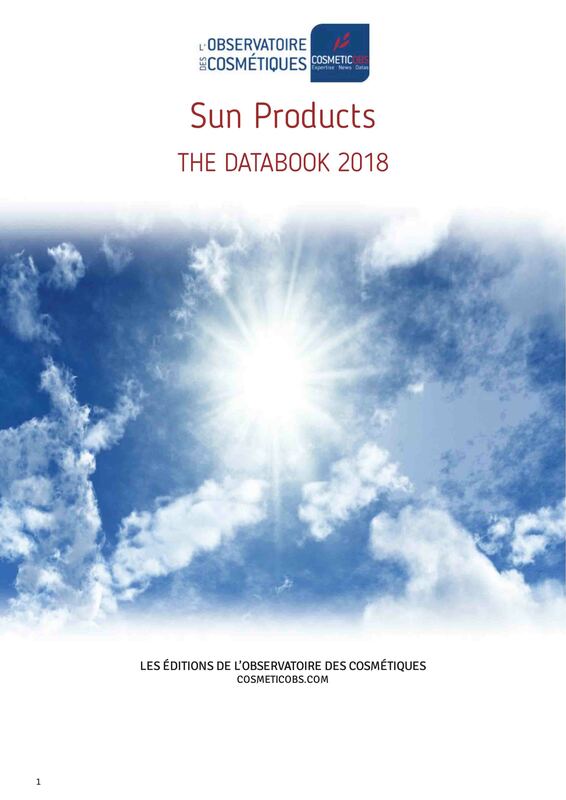 L’Observatoire des Cosmétiques’ edition. 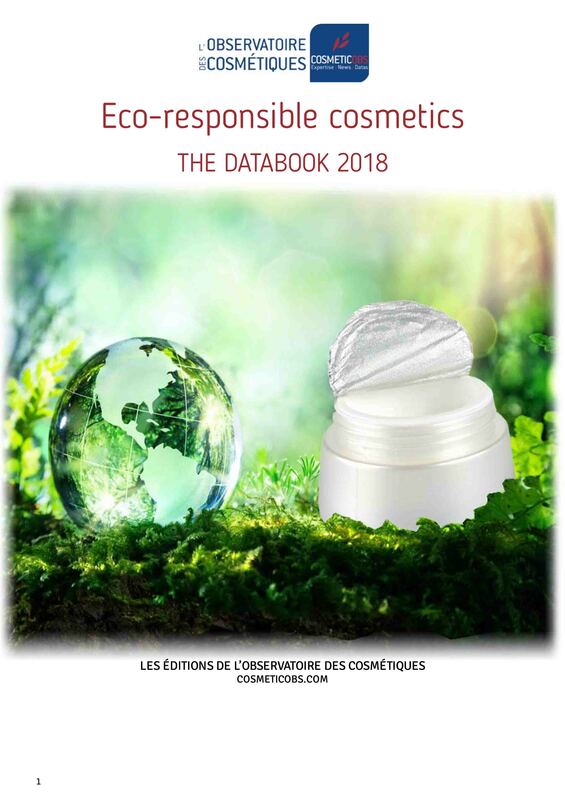 This dossier reviews the various aspects of eco-responsibility in cosmetics, the concepts underlying it, the regulations and other labels that govern it, as well as the practical solutions to be implemented to move towards sustainability. French version - PDF format. A publication of the Observatory of Cosmetics. 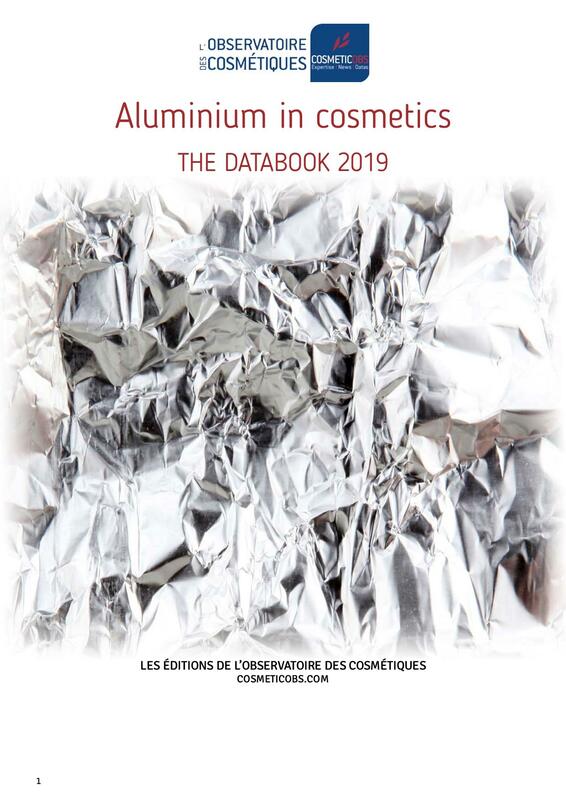 CosmeticOBS has gathered in this databook the different for and against arguments, and all the necessary data to understand aluminium in cosmetics. 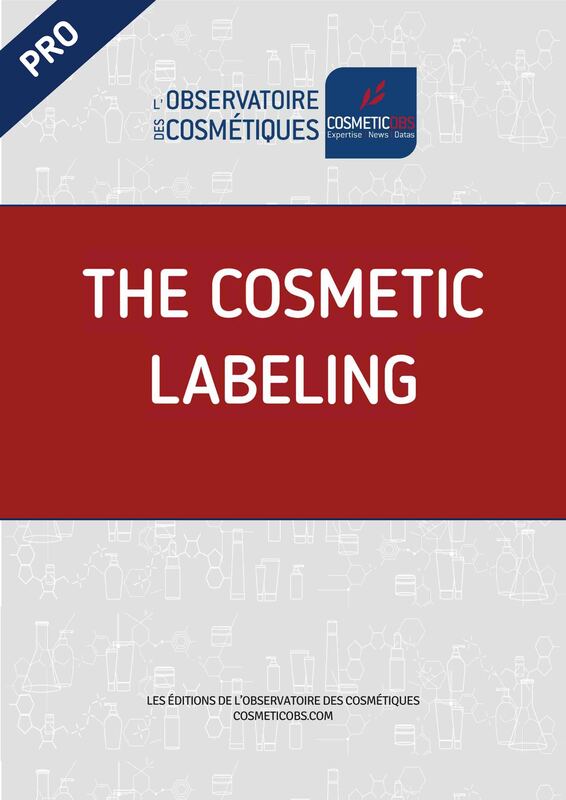 CosmeticOBS has gathered in this Databook all its articles to clarify an overview of its issues. With selections of the best organic products evaluated by its experts! Endocrine disruptors are substances likely to interact with the endocrine system, causing an impact on health, in particular the development of cancers or human reproductive disorders. This databook provides an update on everything that should be known about endocrine disruptors. Since the entry into force of the Cosmetic Regulations and the Common Criteria with which they must comply, cosmetic claims have continued to see their regulatory framework tighten up, until the new rules applicable on 1 July 2019 to "No" and "Hypoallergenic" claims. 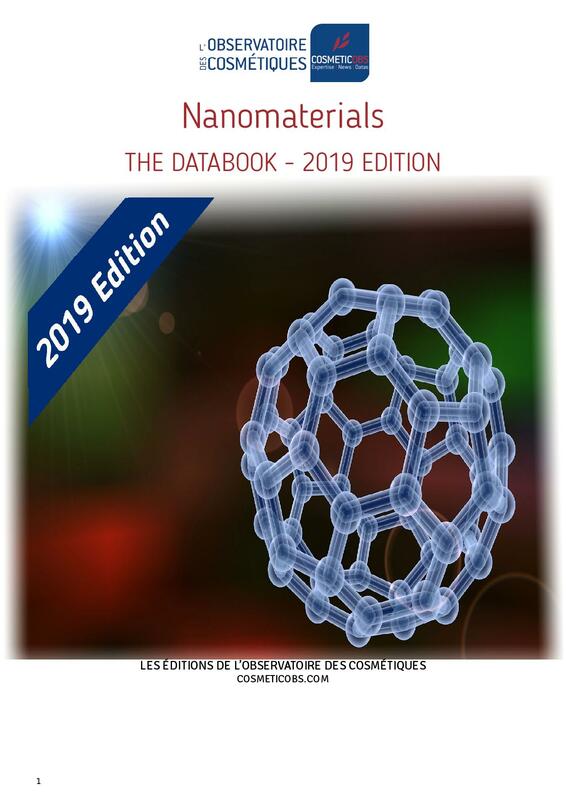 All the provisions applicable to claims, their elaboration and reasons, deadlines and consequences in the event of non-compliance are gathered in this databook. Here is a dossier at the core of the infinitesimal of nano-ingredients. 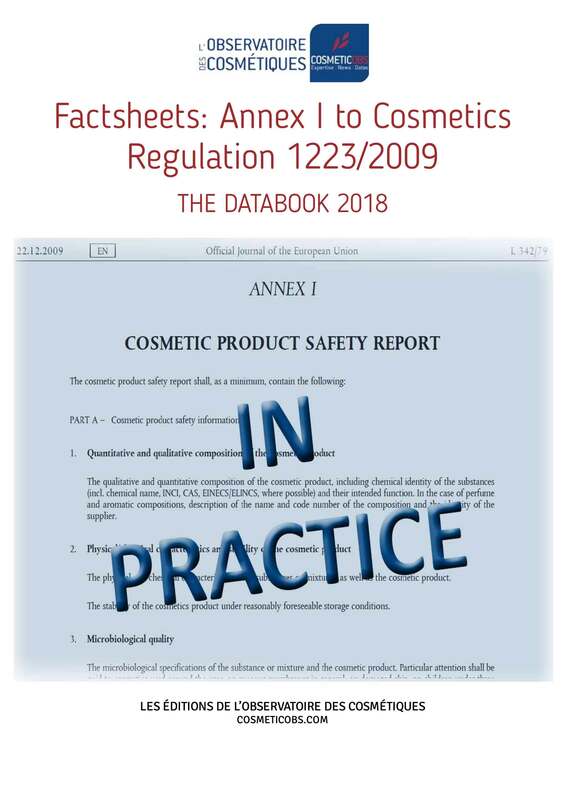 The practical guide to explain Annex I of Cosmetics Regulation 1223/2009, and the preparation of the safety dossier on the cosmetic product, step by step. 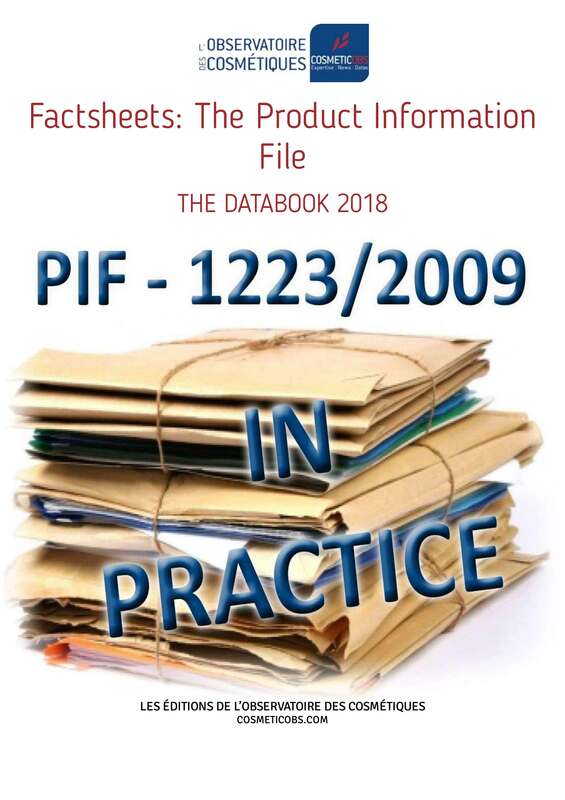 Compilation of practical sheets to manage the information file on the cosmetic product in accordance with Regulation 1223/2009. Essential to protect the skin from the harmful effects of UV rays, on the beach in summer and in the mountains in winter, sunscreen products are nevertheless the subject of recurring criticism as to their effectiveness or doubts as to their safety. Duo e-books "The Cosmetic labeling" & "How to comply with European Cosmetics Regulation 1223/2009 ?" Ebooks Regulations and Labelling: the new essential duo! French versions - PDF format. A publication of the Observatory of Cosmetics. 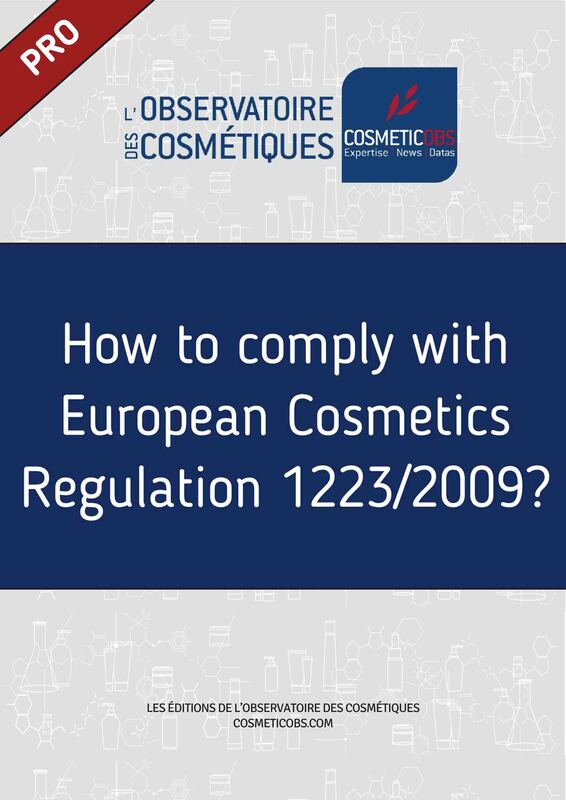 How to comply with European Cosmetics Regulation 1223/2009 ? 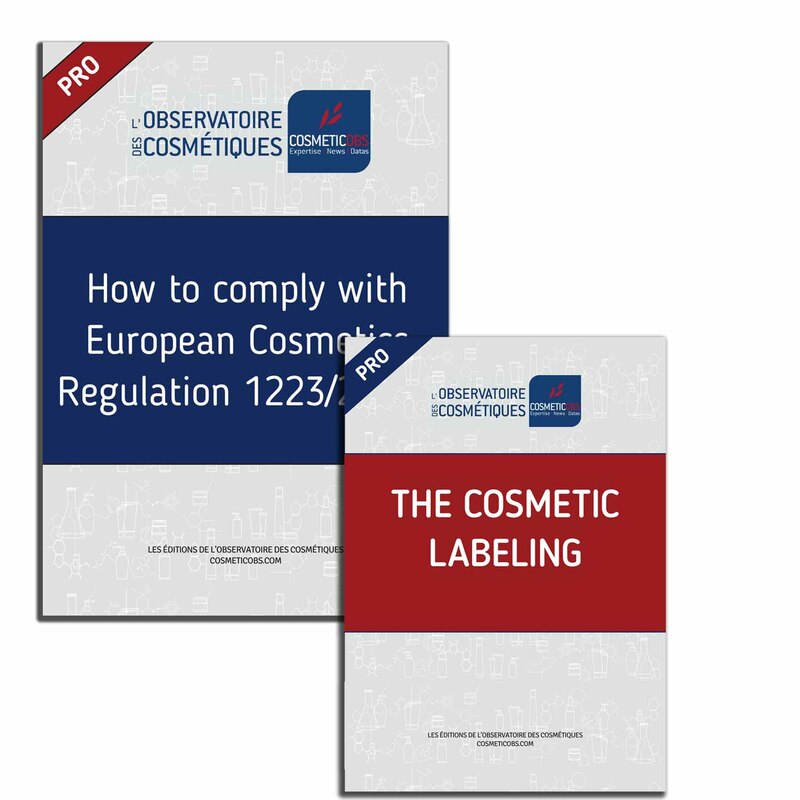 The new 2018 edition of the Cosmetics Regulation 1223/2009 ! 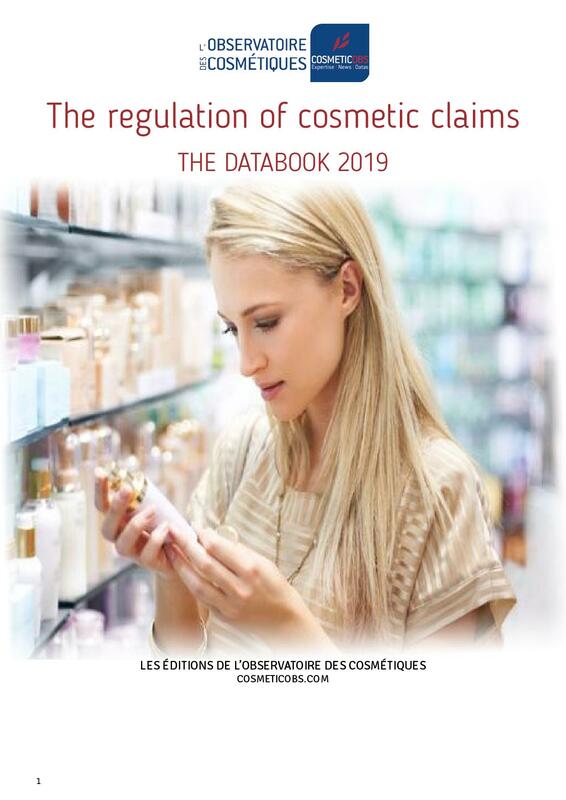 Five years after its entry into force, this ebook presents the provisions of the current Cosmetics Regulations, with key concepts and practical sheets to meet its obligations, as well as the latest developments and news of the text. 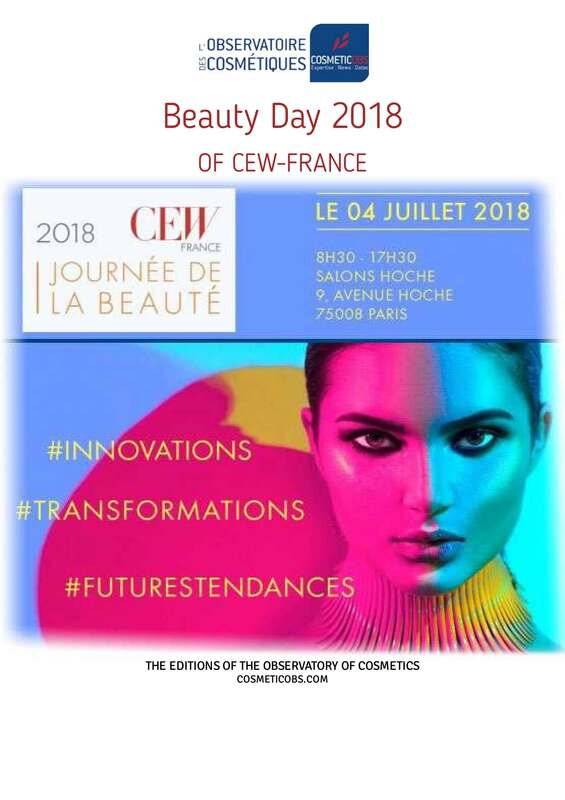 The minutes of all the conferences given during this day organized by CEW France, on July 4, 2018. 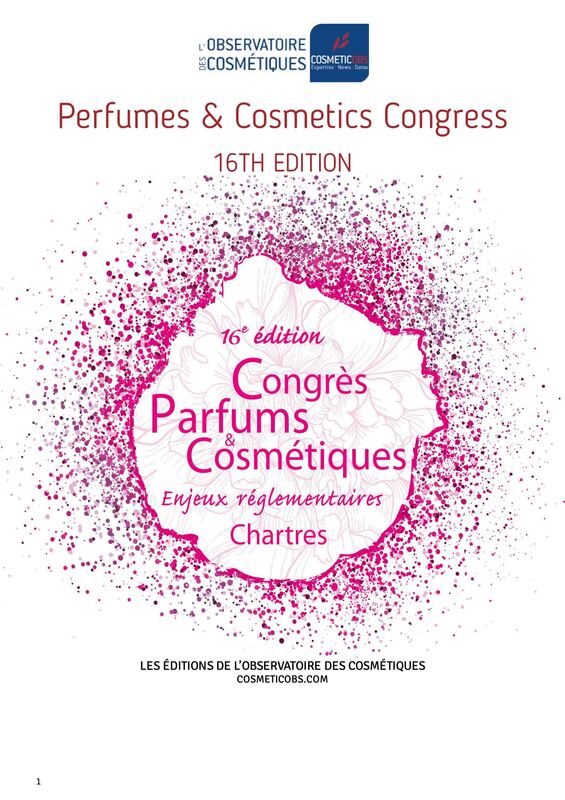 This last databook of the year 2018 contains the exhaustive minutes of all the conferences held during the Perfumes & Cosmetics Congress in Chartres, on November 14 and 15, 2018, and the opening address by Marc-Antoine Jamet, President of the Cosmetic Valley. 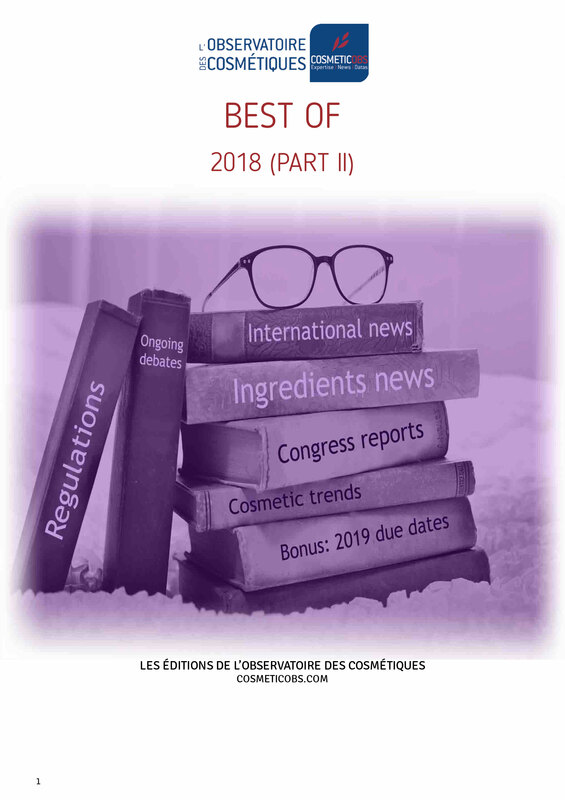 The Best-Of of the cosmetic news 2018 regulatory, scientific and technical: all the essential information and data gathered in this e-book! 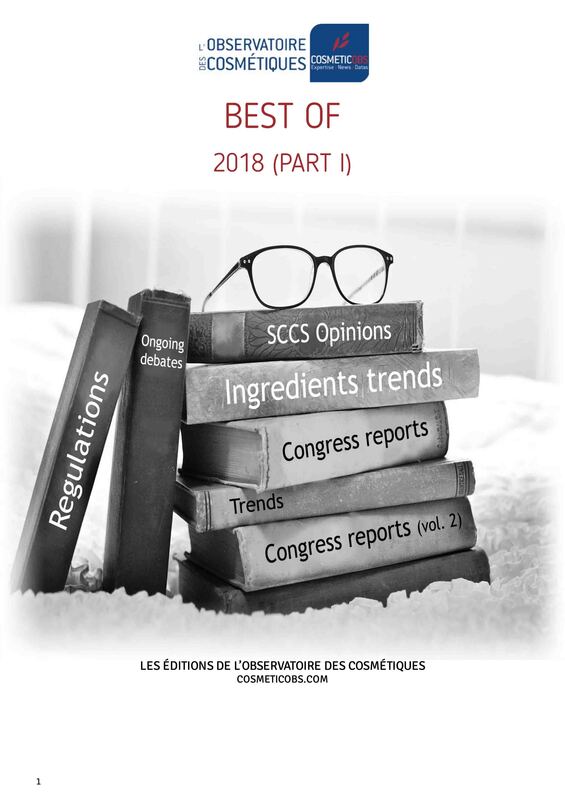 Also discover, as a bonus of this best-of, the Black-List of ingredients in danger, to be used with care at least, developed and updated by CosmeticOBS ! And as a bonus, the cosmetic agenda 2019, with all the deadlines and key dates to be noted in red in the calendar! 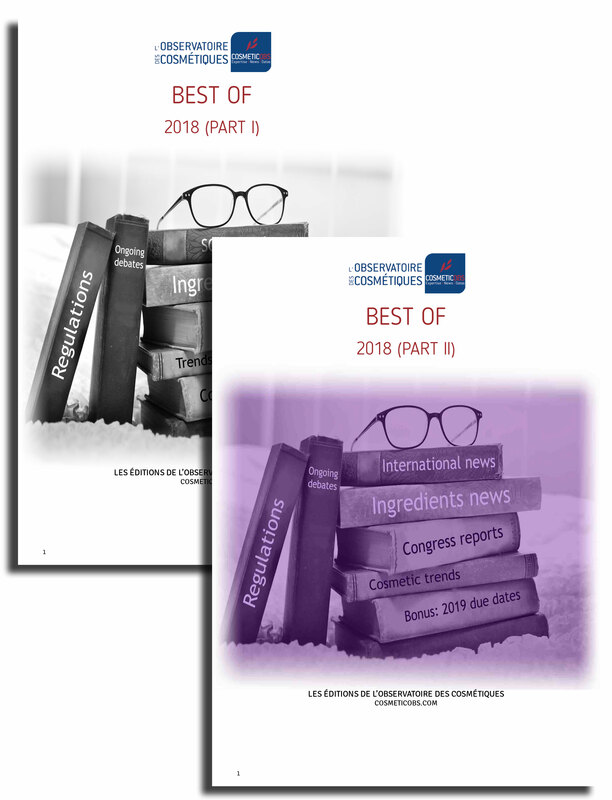 The essential duo of the 2018 Best-Of cosmetic news for professionals in the sector!